Megan O’Neill and the other awesome folk at SocialTimes.com created this neat infographic based on our previous article “Hybrid Networking: In Defense of Business Cards and Social Media”. We feel that it makes our points a lot clearer. What do you think? As a printing company in a decidedly digital age, we find ourselves constantly correcting misconceptions about the direction printing as a medium is taking. The rise of social media and mobile computing has changed the way we learn about the news, causing thousands of newspapers and magazines worldwide to fold or significantly change their formats. In our experience, a lot of people confuse this shift as a sign that print media is dead. UPrinting’s continued growth shows that nothing could be further from the truth. While social media might have signaled the death knell for traditional printed publications, it’s led to a renaissance in the design of business cards and other print media – and has forever changed the way we use them. We’d love to hear from you! Just head down to the comment box below. 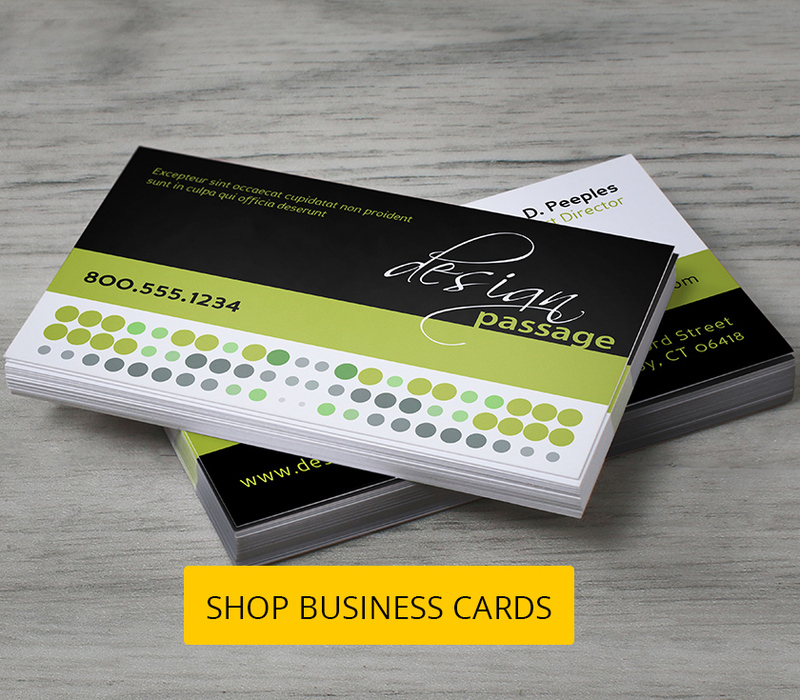 When you’re ready with your social media-friendly business card designs, head over to UPrinting.com. UPrinting offers professional-quality business card printing and some of the best value you’ll ever find for professional online printing.